Our Little Boo Just Turned 2! 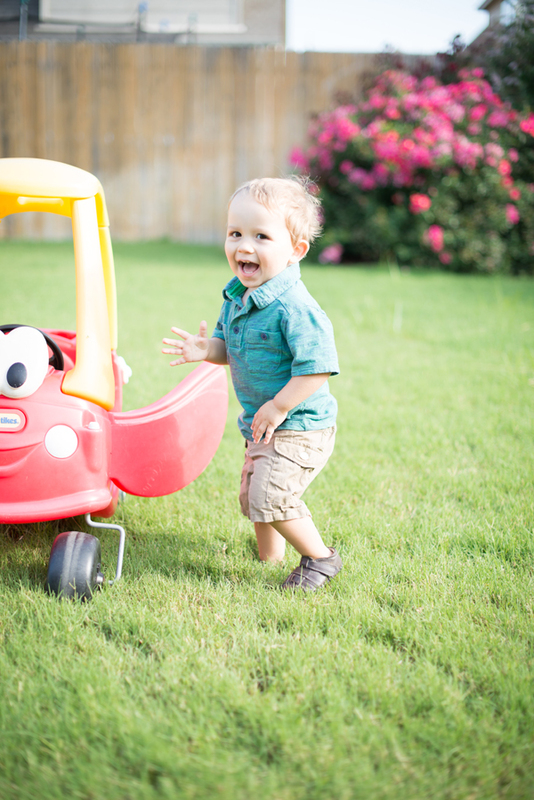 Lil’ Mr. Kai Spooner had his second birthday! My wife calls the poor kid “Boo Bear,” and with the recent release of Monsters University the theme just fit. So we celebrated in a true monster fashion! We had family and friends show up early to help us get finished setting up for the party. That’s usually the scenario, since my wife works better under pressure and waits to the last minute. I’m so excited for you guys to see the cakes. Yes, that’s right 2 cakes and cake pops!! Cari Ditty really out did herself this time. Check out her Royally Iced Facebook. The Mike Wazowski and Sulley were so amazing! 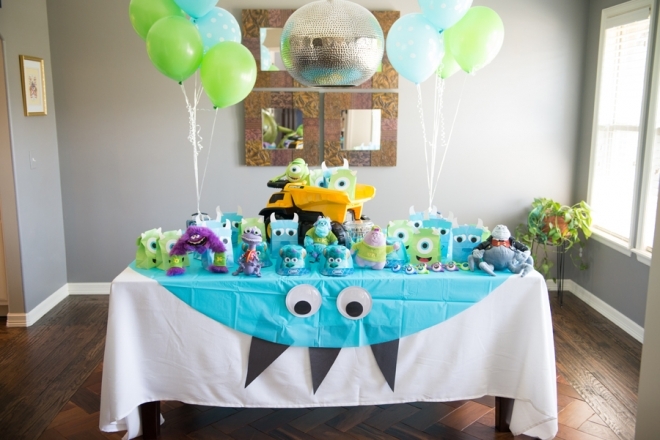 The party bags were ordered from Jettabees on etsy…also looked awesome! 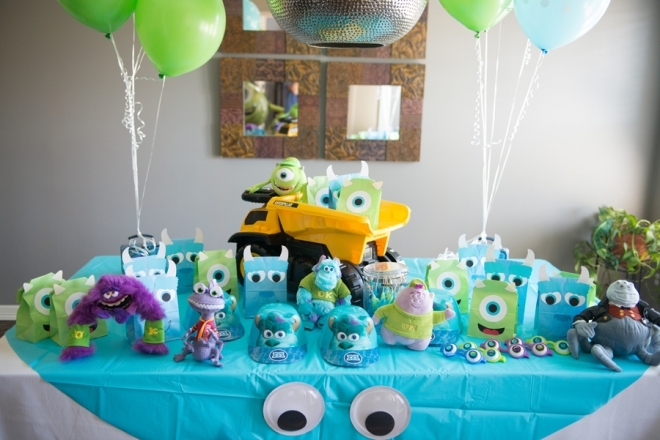 If anyone has a monsters party we highly recommend the Mike Wazowski slider balloon. It kept the kids entertained all day. Kai is still dragging it through the house as I type this post. It was over 100 degrees at party time, and with two misters in the backyard, Kai managed to have three outfit changes for his party. We know better than to leave his Yaya in charge while outside, he always comes back dirty and happy. Luckily his Mimi keeps him stalked up in monster clothes. So my wife and I have made it to the terrible twos!! Wish us luck! Happy 2nd Birthday little man. 🙂 You’re SUCH a cutie! I’m so glad you had a wonderful party. We all love you bunches.